WHY PREPARE….AN ARTICLE FROM FEMA..
• Being prepared can reduce fear, anxiety, and losses that accompany disasters. for their basic medical needs. shake loose in an earthquake) and sometimes avoid the danger completely. lasting effects, both to people and property. mean providing for your own shelter, fi rst aid, food, water, and sanitation. Using this guide makes preparation practical. to, and recover from disasters. what you need to be prepared. Chile quakes and shakes as an 8.2 magnitude earthquake struck 95 kilometres off the coast of Iquique. Tsunami warnings have been made and evacuations have been made all along Latin America’s coastlines, and even Hawaii was issued a tsunami advisory. Aftershocks even reached as high as 6.0. These shake-ups are happening more and more, and they are getting bigger and bigger, and Survivormate wants you to be prepared for when the next big quake hits your neighbourhood. Do you have proper emergency preparedness equipment in your home or workplace? 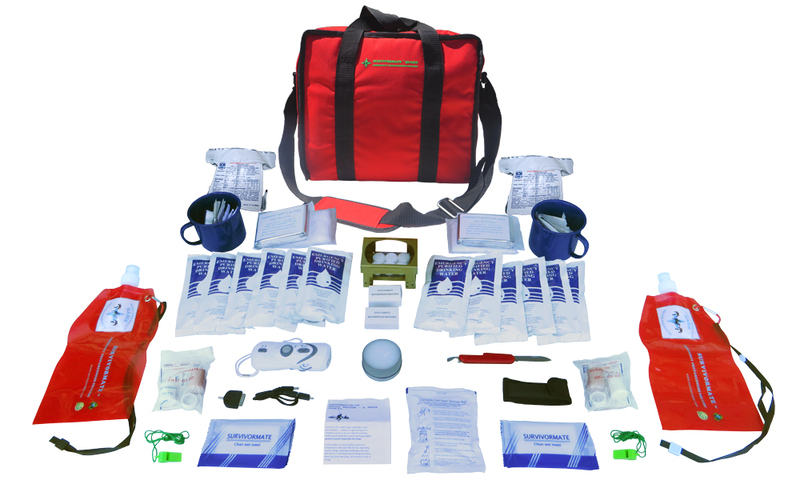 Survivormate is sure to provide you with handy items to help you get through the critical first 72 hours of an earthquake disaster. 2014 Chile Earthquake | Global News Video from Global News. A series of earthquakes rattled the Los Angeles area in California, starting with a 5.1 magnitude quake on March 28, 2014 that was followed by over 100 aftershocks and then a 4.1 magnitude quake the next day. 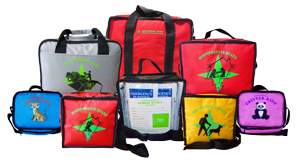 California is earthquake country, and when the Big One hits, you will need the right emergency preparedness gear will help you get through the disaster. Survivormate offers the very best in the industry! 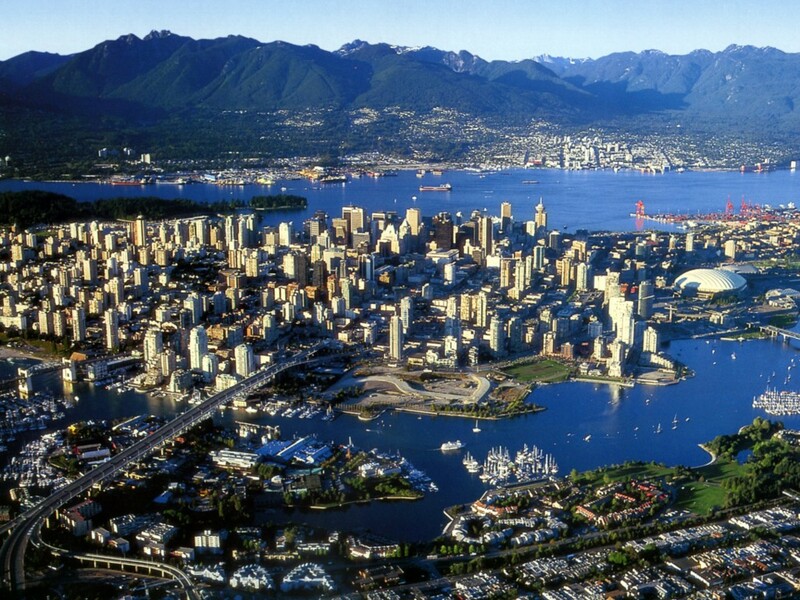 Is the Big One around the corner for British Columbia? Survivormate Quake – Emergency Preparedness Solved! After the Chile quake, is ‘the big one’ around the corner for B.C. ?